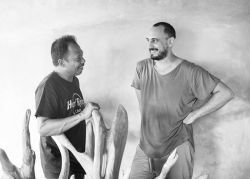 The most intriguing collaborations grow naturally out of obscure details revealed in the working process and in the evolving relationship between two artists or among a group of creative minds. There is nothing more intoxicating for artists and curators than to detect these cooperations and watch it bending into exhibitions. As forming partnership they are able to establish a business organization in which two or more individuals manage and operate the business. Both owners are equally and personally liable for the debts from the business. Such things make it possible to observe and highlight parallels and human relations in the artwork, creating conjunction of ideas, materials, and conceptual formulations. It is a compelling possibility to exchange dialogues between artists with the related contents overlapping their art. It provides endless possibilities for the artists to create ways that both can reveal and conceal surfaces. Materials are not simply the medium, but to enhance a profound meaning in artwork. The materials chosen by the artists, such as wood, wire, cloth, rubber, paper, paint and wax indicate their flexible qualities of media. 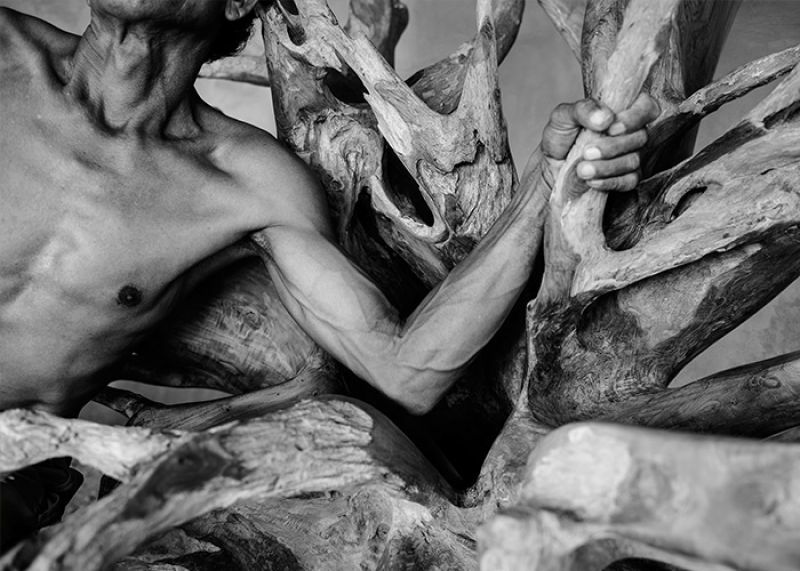 Form, structure and surface of their creations reflect both the individuality of each artists and the commonalities. There is no limit in creativity only the one you put on yourself. Certain creative skills will no longer be separated by their individuality and become united by their diversity of medium. Various artists from various study fields couldn't be more different. Despite their different medium, different origins, and different cultural background, these artists become complete through their craft, imagination, consciousness and, moreover, in their shared love of arts and humanities. They extend their competences overlapping each others' skills. They let in new visions of future collective memories one another. Together, like urban guerrillas, invite the observers to consider the reflection of the artists' and their own identity and to encourage them to challenge their imagination. Ultimately, with harmony and with the ability of networking they represent their thoughtful talents and perceptions in exhibition. Expectantly, it will result in exposure to media and social awareness. 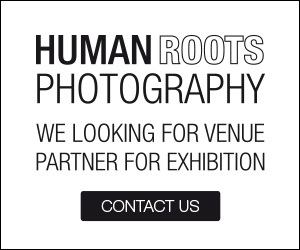 Human Roots photography is a collaborative art project with the artist, Micka�l Obr�novitch and the Russian photographer, Alina Vlasova. It�s a collection of 18 beautiful photographs which was shot March, 2015. The project means to show the beauty and difference in diversity. The location for the shoot was done in Ubud in Indonesia.